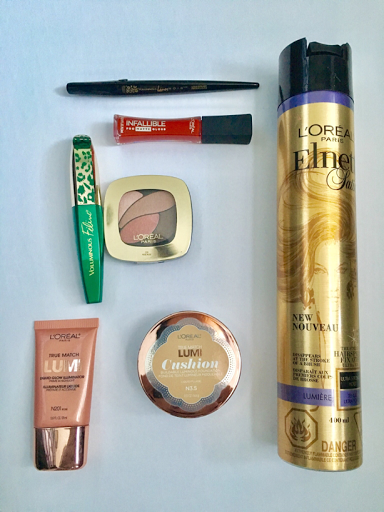 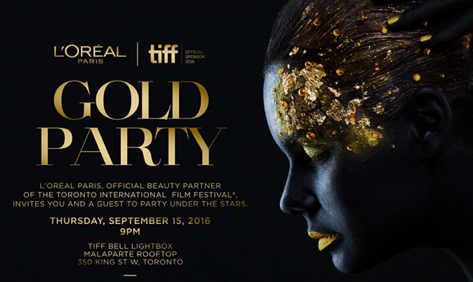 Another TIFF (Toronto International Film Festival) season has come to a close and Toronto is still buzzing about Thursday nights gold gala thrown by the official TIFF sponsor L'Oréal Paris Canada. 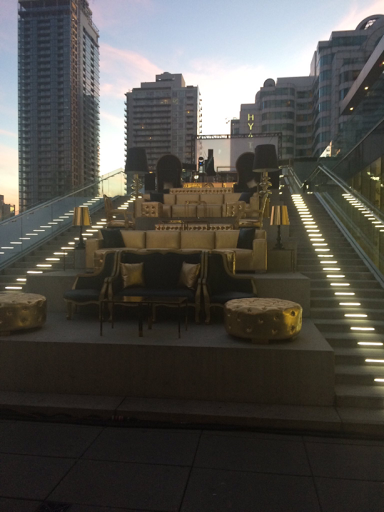 The lavish invite only party was held at the rooftop of the TIFF building at King and John Sts. 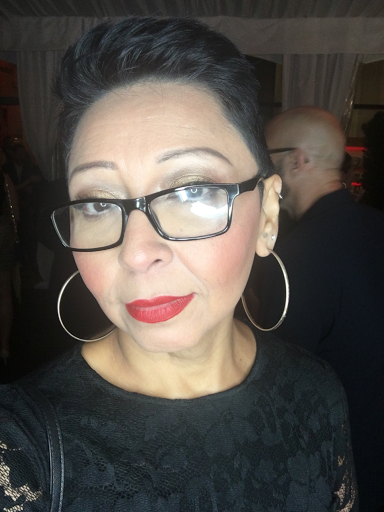 The party consisted of local celebrities, TV personalities, YouTube gurus, makeup artists, hair stylists, socialites, models, vloggers, bloggers and of course actors. 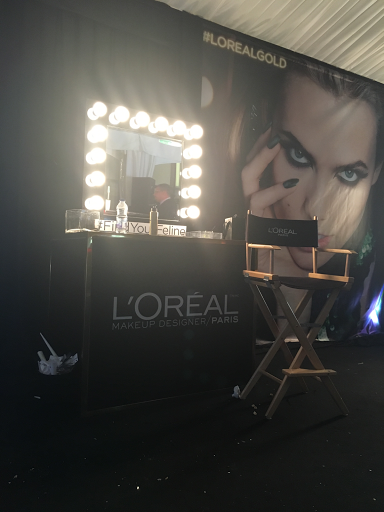 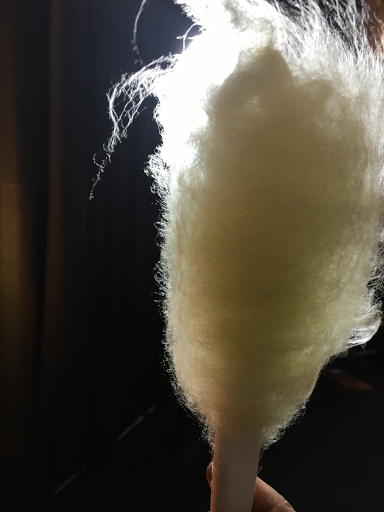 The night consisted of dancing under the stars, champagne topped with cotton candy, amazing hors d'oeuvres, makeup touch ups, selfie stations and unlimited cocktails. 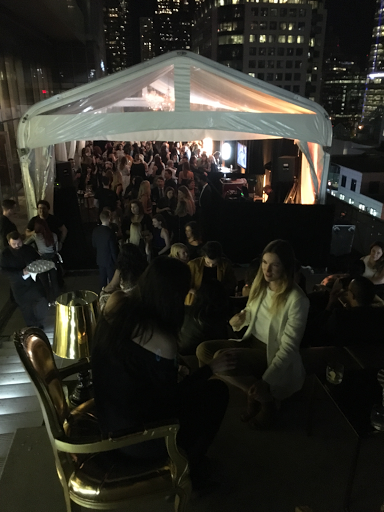 The night was truly unforgettable and probably the party of TIFF 2016. 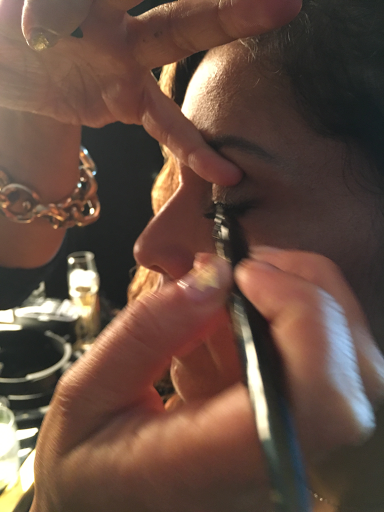 Gold shadow on the lid with a wing liquid black liner and classic red lips. 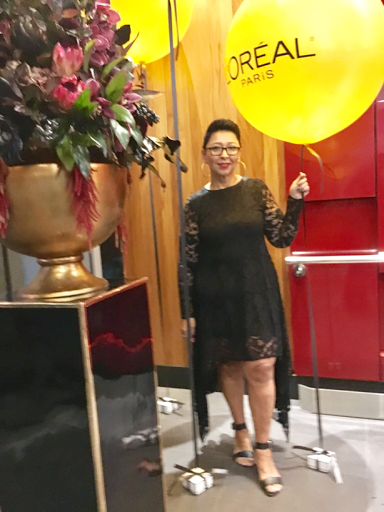 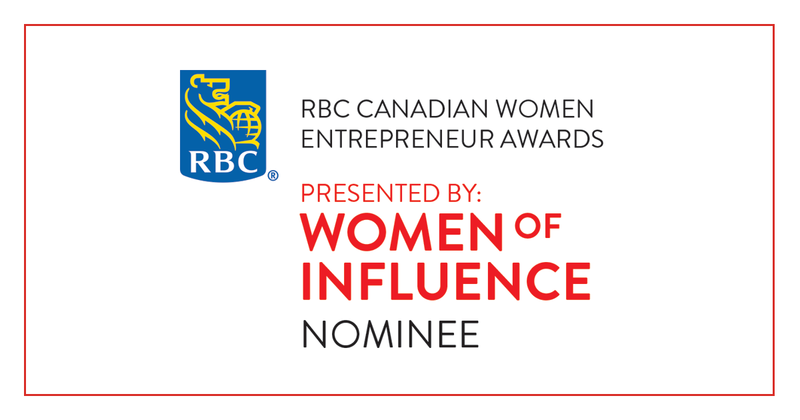 A huge thank you to Margaret, Cowan and Company PR and L'Oréal Paris Canada for the invitation!